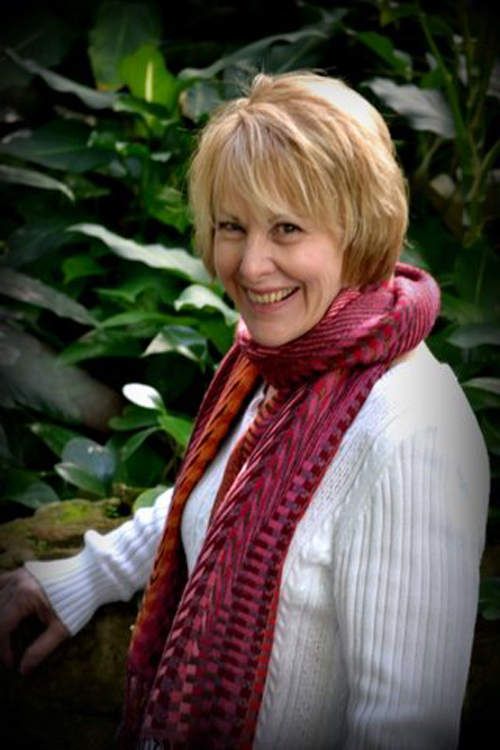 Join us as we welcome author and psychic Leslie Stewart, who channels the collective known as Orion. 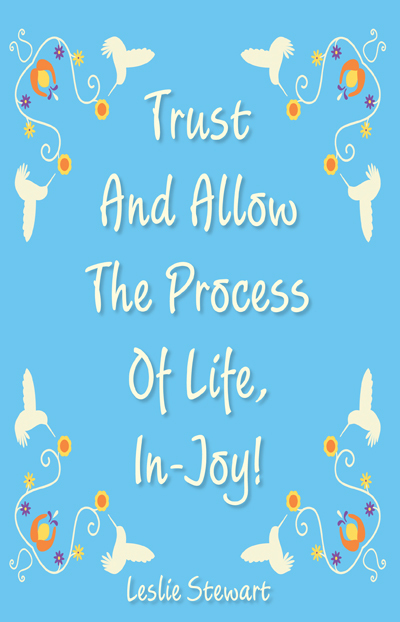 We will be talking about her book, Trust and Allow the Process of Life, In-Joy and exploring the nature of joy, free will, and how to get out of the way and trust the flow. Orion is a non-physical collective consciousness that speaks through Leslie. Instead of focusing on predictions, Orion instructs us on how we can create the life of our choice. Although Orion can provide us with future probabilities, they also give us insight on how our current beliefs and feelings have attracted past events. And more importantly, Orion provides us with tools and inspiration that enable clients to transform their consciousness. By assisting us in understanding the law of attraction, they help us to raise our vibration—thus allowing us to attract more favorable events and experiences into our lives. Their tutelage can help to enhance our awareness and growth, and assist us in understanding the multidimensional beings that we are and reclaiming our authentic power.